When properly installed, vented and maintained, gas stoves are reasonably safe appliances. Problems can occur, however, if the stove is damaged, improperly vented, poorly installed or misused as a heater during power outages. 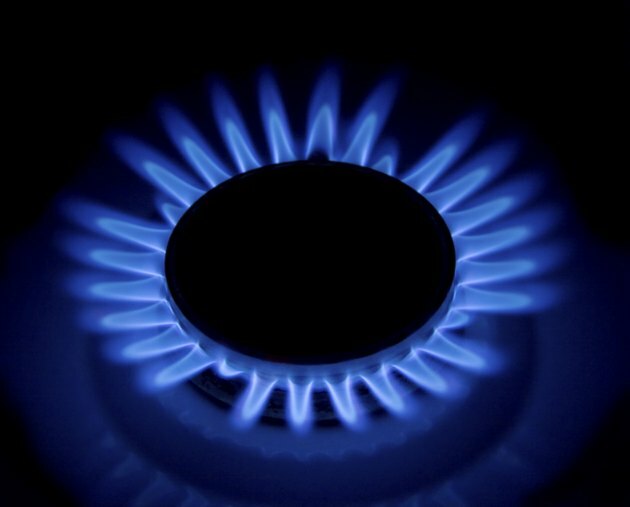 The primary dangers of gas stoves are carbon monoxide poisoning, gas leaks and toxin exposure. Never use a gas stove for anything other than cooking. Carbon monoxide is an odorless, colorless gas that is potentially fatal to people and pets when allowed to build up in a confined space. It is a byproduct of gas combustion and can enter your home as you cook and bake with a gas stove. Prevent problems by having your venting system checked annually by a qualified technician and installing a carbon monoxide detector in your home. Cooking over an improperly vented gas stove exposes you to toxins such as nitrogen dioxide and formaldehyde. Fortunately, a properly vented range hood will drastically reduce your exposure. Simply make it a habit to turn on the vent every time you cook. 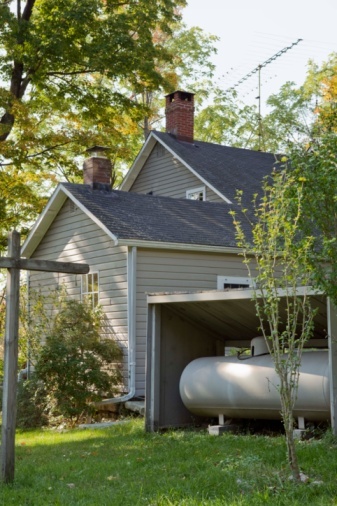 A broken gas line can allow gas to seep into your home, where the confined gas could ignite if exposed to a spark or other ignition source. 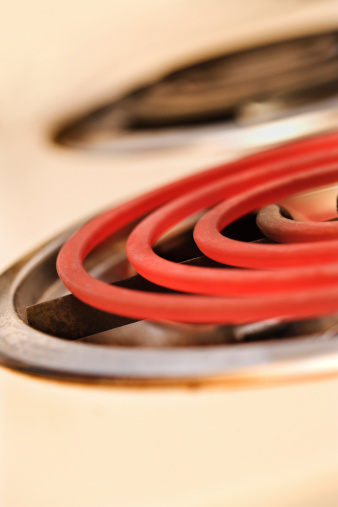 Fix any broken gas lines or faulty burners on your stove as soon as you become aware of them, and have your gas stove checked and serviced every year. Evacuate and call the fire department to safely disperse the gas buildup if you smell gas or believe gas has leaked into your home.